For investors seeking protection, dividend stocks offer significant advantages. Principally, they offer passive income that can either boost overall returns or help mitigate market volatility. Usually though, dividend-paying companies tend to be boring affairs. On the other hand, you can’t find anyone who isn’t at least somewhat interested in tech stocks. As we move deeper into the internet age, the most exciting opportunities are found in this sector. The best part? Because tech covers a broad range of subcategories, you can find several names that offer passive income. SAP (NYSE:SAP) is one of the most powerful tech stocks, levering significant expertise in business and supply-chain management solutions. 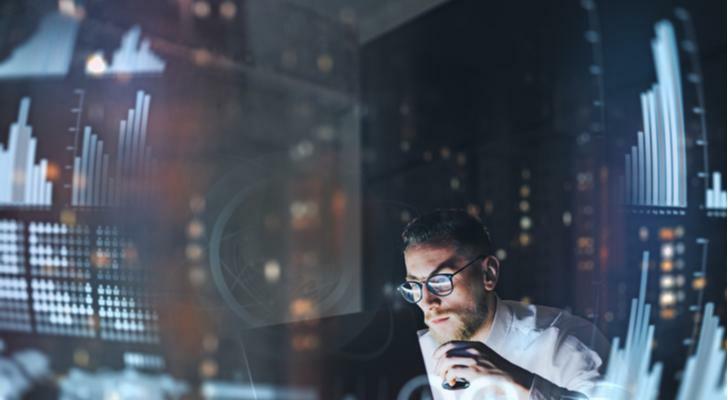 If you’re running a multi-billion-dollar organization, chances are, you’re using SAP software. But in addition to its tech cred, SAP also pays out a dividend. While its 1.4% yield isn’t the most generous rate in the world, SAP has the goods to back it up. The company features a relatively strong balance sheet, along with consistent free cash flow. Better yet, SAP has shown some moxy in the markets. Year-to-date, shares are up nearly 10%. Given its position within the Software as a Solution (SaaS) sector, I’m confident in continued longer-term gains. 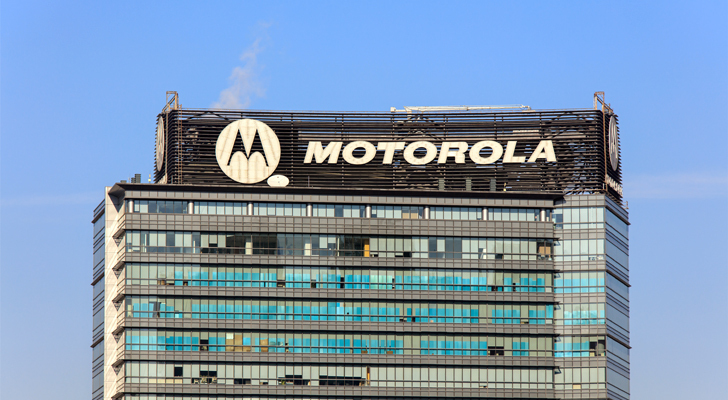 Since 2016, telecommunications equipment provider Motorola (NYSE:MSI) has offered shareholders robust profitability. This year is no different, with MSI stock skyrocketing 40% since the beginning of January. But unlike other tech stocks, MSI has experienced a consistent ride. In the first half of the year, shares gained over 29%. So far in the second half, we’re looking at roughly 9%. Not only that, Motorola has impressed the markets with its recent financial performances. In the second quarter, MSI rang up $1.76 billion in sales, up nearly 18% from the year-ago quarter. Additionally, the company enjoys fairly consistent FCF. Finally, conservative investors will dig the company’s payout. Again, a 1.6% yield isn’t crazy big, but it is dependable. Cloud computing is big business. Therefore, it’s no surprise that cloud data services company NetApp (NASDAQ:NTAP) has done so well in the markets. NTAP stock is up a whopping 55% YTD. Nevertheless, investors can likely expect more upside in the future. NTAP has demonstrated consistency in its financial performances. The last time the tech company missed its consensus earnings target was in Q4 2016. 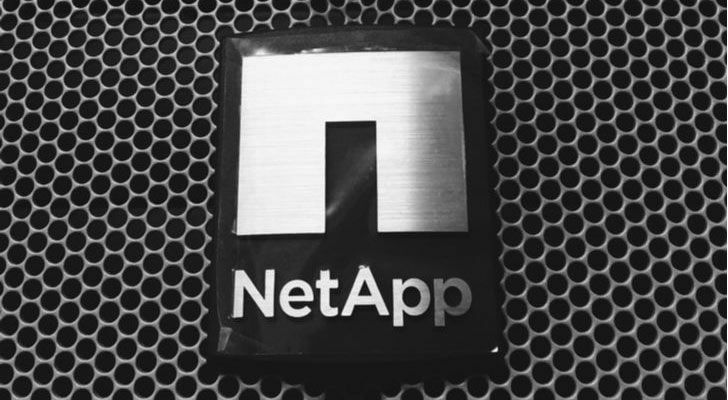 Moreover, NetApp has recently demonstrated solid growth. In the last read for Q2, it brought in nearly $1.5 billion, up 11.5% year-over-year. The company is on track for a very strong 2018. Beyond that, NTAP is one of the tech stocks to buy that also pays out a dividend. With a 1.9% yield, it’s not the most substantial. That said, don’t forget that NTAP is a high-flyer in a massively growing segment. 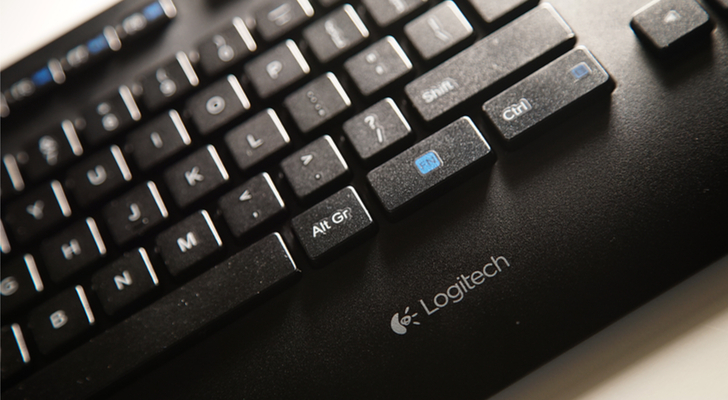 Among tech stocks, Logitech (NASDAQ:LOGI) is, in my opinion, an extremely intriguing idea. Most people will recognize the LOGI brand for its myriad computer accessories. Not that it matters, but I’m using a Logitech wireless mouse to help write this story. I’m sure many of you have similar stories. Logitech is simply indispensable if you want to compute comfortably and quickly. But LOGI is also one of the best stocks to buy for its exposure to video gaming. The company produces several controllers designed for specific gaming genres. Video games today are more simulations than merely entertainment. For gamers who want to drive race cars or fly fighter jets, using a standard controller pad won’t do. LOGI provides steering wheels and flight yokes so that gamers can better realize their fantasies. LOGI has smoked the markets this year, and it pays out a 1.4% dividend yield. 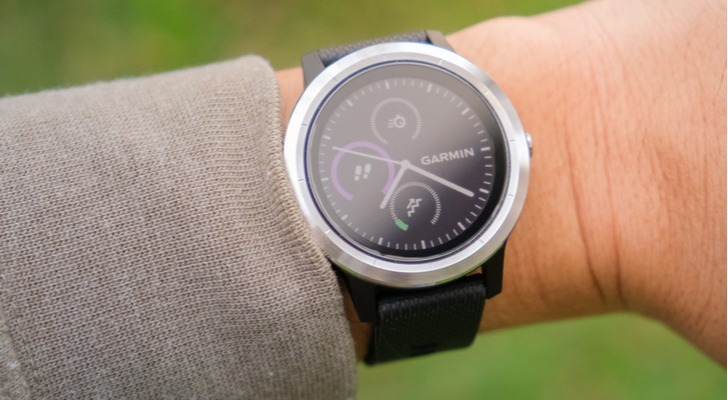 For those looking for dividend stocks to buy that feature a healthy balance between income and growth, consider Garmin (NASDAQ:GRMN). Customers love the company’s smart devices, particularly their wearables. As a result, GRMN stock has gained nearly 15% YTD, with future upside likely. But GRMN also pays out 3.1% dividend yield, which is incredibly impressive. This rate beats out most tech stocks. Beyond that, Garmin enjoys an extremely healthy balance sheet, highlighted by zero debt. Recently quarterly performances demonstrate that GRMN is finding success, even in their ultra-competitive market. Garmin also has an advantage in that rival Apple (NASDAQ:AAPL) must concentrate on several disparate products to stay ahead. Further, Fitbit (NYSE:FIT) is a recovery story that may or may not pan out. In contrast, GRMN has proven stability. 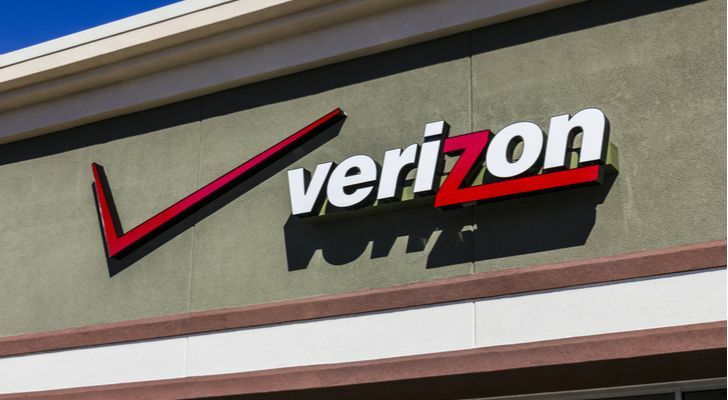 For investors seeking tech dividend stocks that are more dividend than tech, they should head over to Verizon (NYSE:VZ). With a 4.4% yield, VZ legitimately provides healthy passive income. But that doesn’t mean you should ignore Verizon’s tech cred. According to their website, VZ is the world’s first commercial 5G service, which is set to launch Oct. 1. The company also features the first and so far only 5G ultra-wideband network. Another positive factor boosting VZ stock is that shares are undervalued. After suffering some disappointing years, the telecom firm is on a comeback effort. VZ trades at only seven times trailing earnings and 11.5 times forward earnings. The risk factor is that VZ is incredibly choppy. While shares are up 7%, the journey has been anything but smooth. But if you’re a stickler for yield, and you love tech stocks, VZ might be your ticket. Verizon may have technically come to market first with 5G technology, but AT&T (NYSE:T) quickly offered a rebuttal. In order for their key rival to achieve this unprecedented status, AT&T claimed that Verizon used non-standard 5G equipment. 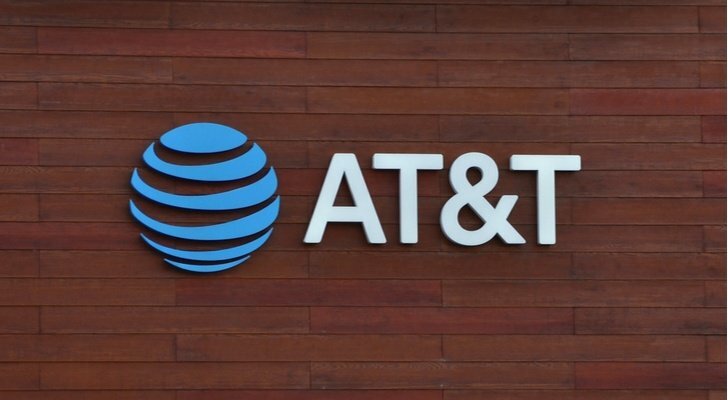 In contrast, AT&T will roll out their 5G tech using only standard equipment. Further bolstering the case for T stock, the telecom giant will also focus on mobile users, as opposed to Verizon’s marketing towards household users. And let’s not forget that AT&T levers a considerable advantage with its massive infrastructure. Not to dogpile on Verizon, but T stock also pays out a higher yield at nearly 6%. Keeping in mind that AT&T is an institution that’s here to stay, this is an attractive deal. That said, T stock does have negatives; namely, market volatility. Shares are down nearly double digits for the year. Plus, the company carries significant debt thanks to several high-profile acquisitions. Ultimately, though, AT&T has proven to be among the best dividend stocks for the long-term. I don’t expect this to change anytime soon. 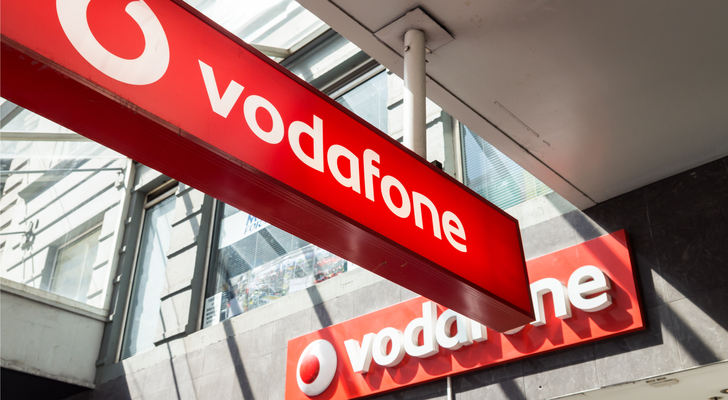 If you’re looking for a high-risk, high-reward opportunity among dividend stocks, Vodafone (NASDAQ:VOD) has what you need. A popular multinational telecom firm, VOD has seen better days, evidenced by its dramatic 30% freefall this year. In contrast to many of the tech stocks reviewed on this list, VOD is mired in an active slump. On the flipside, this better serves those who hate jumping on a company late. Not only that, Vodafone shows evidence that a turnaround is plausible. It had a strong showing in its most recent quarter, driving home nearly $29 billion in revenue, up 20% YOY. Plus, the company enjoys consistent FCF. Thus, Vodafone’s 8.1% dividend yield isn’t as unreasonable as it might appear. Just be sure you know what you’re getting into. 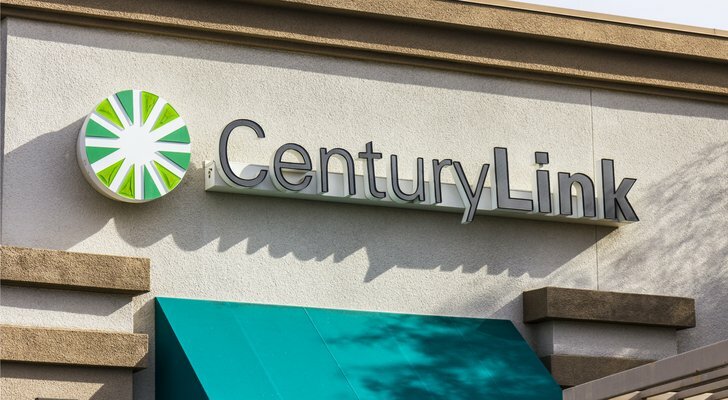 Over the past few years, Centurylink (NYSE:CTL) suffered steep losses in the markets, primarily due to subscriber losses. In an effort to reverse their fortunes, CTL embarked on an innovative strategy: offer lifetime pricing for high-speed internet. Wall Street has responded positively to management’s out-of-the-box thinking. CTL stock is now a top performer, gaining 37% YTD. On top of that, the company pays out an incredible 9.4% dividend yield. Is it worth it? That’s a tough question. On one hand, CTL features fairly strong and consistent FCF to support the dividend. On the other hand, it’s likely that the low-hanging fruit is gone. If so, a correction looms on the horizon. For me, I’d wait for shares to pull back some. When it does, I can’t ignore this comeback story. 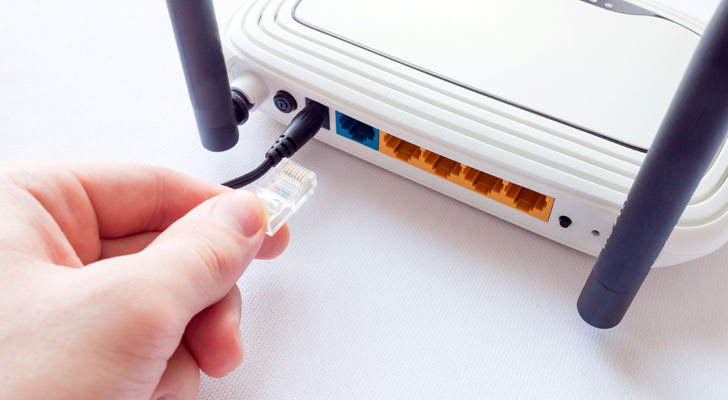 Another player in the internet-services business, Consolidated Communications (NASDAQ:CNSL) is the riskiest name on this list of tech dividend stocks. Although CNSL is up 4% YTD, it dropped 27% since Halloween 2017. That’s a type of horror you don’t see much outside of the movies. But to compensate for this disaster, CNSL offers a 12.2% dividend yield. With passive income like that, you don’t really need to do stock-picking. Of course, this is assuming that CNSL can continue providing this generous rate. The financials are a mixed bag. Relatively speaking, FCF is stable. But on the flipside, its balance sheet shows signs of distress. One thing to note is that since its steep fall from late last year, shares have mostly stabilized. Is that enough to take a shot? This might be a little too rich for my blood, but it could suit risk-tolerant speculators. Article printed from InvestorPlace Media, https://investorplace.com/2018/09/10-tech-dividend-stocks-with-growth-potential/.